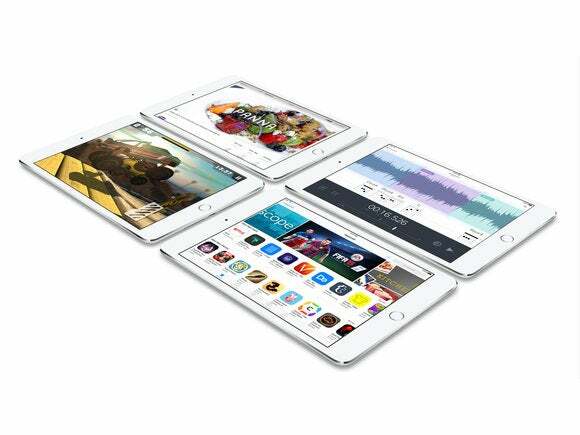 iOS 9.3.1 is now available for your iPhone, iPad, or iPod touch. If you updated to iOS 9.3 within the past ten days and you found that tapping on web links would crash your device, you’ll be happy to know that there’s finally a fix. 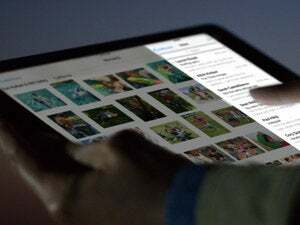 On Thursday, Apple released iOS 9.3.1. 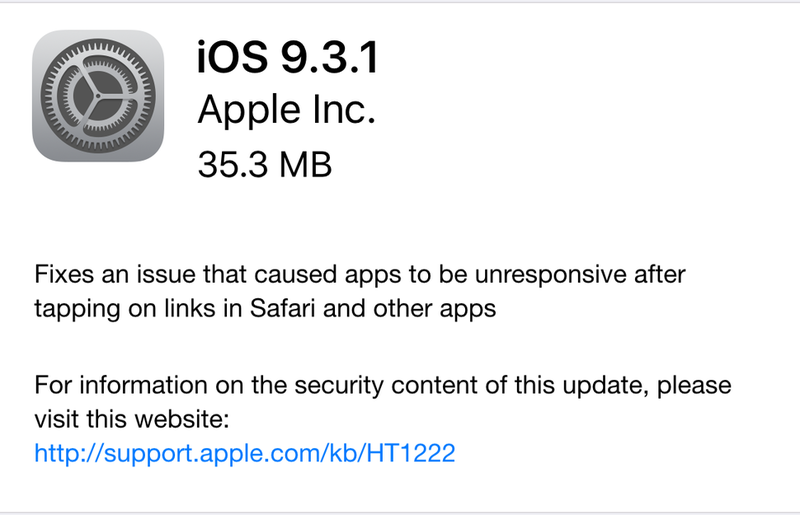 According to the release note, the update does only on thing: Fix the web link bug. To install the update, you can do it directly on your iOS device by opening the Settings app and then tap General > Software Update. You can also update through iTunes with your device connected to your Mac.